NVIDIA's SHIELD announcement post makes explicit mention of HBO Go (which is essentially the same thing as HBO Now, but for more conventional cable subscribers), FX Now, Fox Now, Fox News, EPIX, WWE, UFC, Vimeo, Qello, Vudu, and Twitch. All of these are currently unavailable on Android TV proper, though some of the standard Android apps can stream to Android TV devices via Chromecast. A still from a Google I/O presentation, captured by Kawshik Ahmed, shows a few of these running on the demonstration hardware. 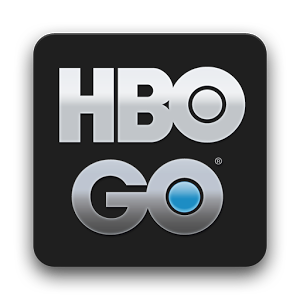 Precise dates for these new apps aren't available, though Google representatives said on stage that the digital-only HBO Now app would be available sometime this summer. If one or two of the above apps are part of your daily entertainment routine, Android TV just became a much more viable option.